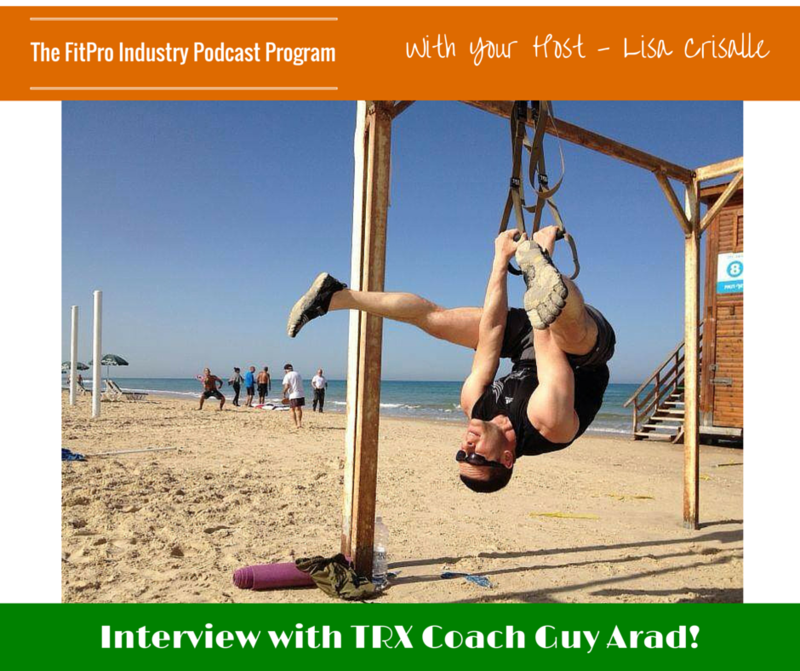 Guy Arad is a father, entrepreneur, veterinary surgeon and was previously in the Israeli military. He is now a plant based TRX coach and author who loves helping people change their lives through their health and fitness. Guy is the creator of the sexytrxabs.com platform. After moving to Canada to pursue a higher standard in his profession of medicine, Guy’s wife suffered from depression, partly due to the winters in their new country. Guy was going to the gym, and a friend introduced him to a company that focused on whole foods, and how to build the body with a plant based diet. Being a personal trainer previously, and having a background in nutrition, he was open to trying new food products for himself, and his family. They had a transformation with the change in diet, and within 9 weeks, his partner was depression-free. Guy found he had more energy himself and recovered better from his workouts. He started building a business around the products that helped him do this. Although he is employed as a veterinary surgeon, he wanted to reconnect with his background in personal training and help others by sharing his own story. 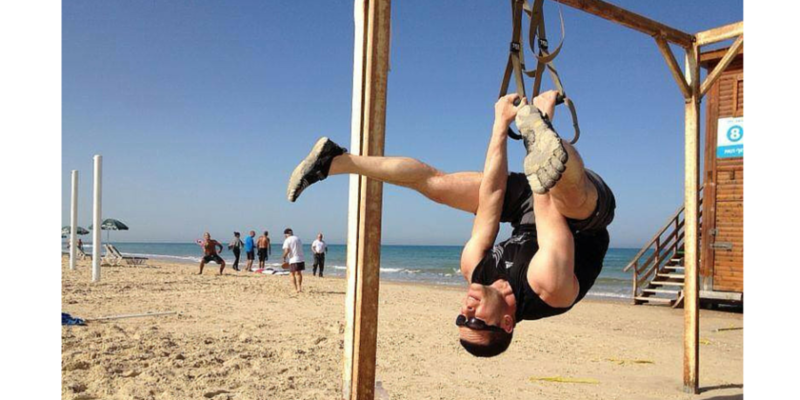 One of his friends also introduced him to the company, TRX, which produces a suspension training system. After trying it, he felt a different “burn” in his muscles and felt awake, but not stiff. He started researching how we can use body weight to move and exercise. Guy has spent the last 6 years becoming certified with the company. He’s worked with MMA fighters, as well as other professional athletes. He says with any sport, the TRX system can be leveraged. He travels often and likes that he can use the system in places like hotels and parks. He says it only requires 15 minutes, 3-4 times per week, to be effective. Guy says that being able to connect with like-minded people, as well as seeing lives being changed, is what he enjoys the most about what he does. He teaches a simple philosophy that is “bulletproof.” It involves balancing the body, promoting functional movements as well as keeping the Ph and hormone levels in check. Guy says that protein overload and the lack of fibre in diets are the most common mistakes he sees. He recommends using plant-based protein and minimizing protein from animal sources. Identifying food choices that are rich in nutrients is key. He also believes that people commonly train for too long at a gym, and that exercise is best in short, quick “bursts.” More calories can be burned this way. The TRX system features over 1000 exercises that provide a total body workout. Guy wishes he asked advice from knowledgeable professionals and was more coachable. He now realizes the importance of self-development. About 4 years ago he started focusing on building and growing himself. Who is your idea client and how can they contact you? Guy’s ideal client is someone who is gaining weight, lacking energy and who is willing to put in the work to succeed.